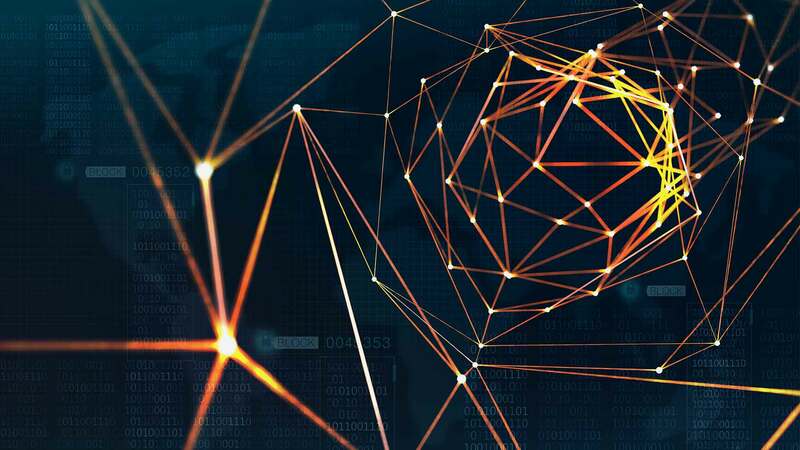 However, these achievements remain essentially in the domain of “narrow AI” - AI that carries out tasks based on specifically-supplied data or rules, or carefully-created training situations. AIs that can generalize to unanticipated domains and confront the world as autonomous agents are still part of the road ahead. For example, Google DeepMind’s chief founder Demis Hassabis has long been a fan of relatively closely brain-inspired approaches to AGI, and continues to publish papers in this direction. On the other hand, the OpenCog AGI-oriented project that I co-founded in 2008 is grounded in a less brain-oriented approach - it involves neural networks, but also heavily leverages symbolic-logic representations and probabilistic inference, and evolutionary program learning. The bottom line is, just as we have many different workable approaches to manned flight - airplanes, helicopters, blimps, rockets, etc. - there may be many viable paths to AGI, some of which are more biologically inspired than others. And, somewhat like the Wright brothers, today’s AGI pioneers are proceeding largely via experiment and intuition, in part because we don’t yet know enough useful theoretical laws of general intelligence to proceed with AGI engineering in a mainly theory-guided way; the theory of AGI is evolving organically alongside the practice. For instance, within the OpenCog architecture, we seek to realize this by making different learning and reasoning algorithms work together on the Atomspace Hypergraph, which allows for the creation of hybrid networks consisting of symbolic and subsymbolic segments. Our probabilistic logic engine, which handles facts and beliefs, our evolutionary program learning engine, which handles how-to knowledge, our deep neural nets for handling perception - all of these cooperate together in updating the same set of hypergraph nodes and links. If my perspective on AGI is correct, then once each of these four aspects is advanced beyond the current state, we’re going to be there - AGI at the human level and beyond. I have also been passionate in the last few years about working to ensure AI develops in a way that is egalitarian and participatory across the world economy, rather than in a manner driven mainly by the bottom lines of large corporations or the military needs of governments. Put simply: I would rather have a benevolent, loving AI become superintelligent than a killer military robot, an advertising engine, or an AI hedge fund. This has been part of my motivation in launching the SingularityNET project - to use the power of AI and blockchain together to provide an open marketplace in which anyone on the planet can provide or utilize the world’s most powerful AI, for any purpose. If an AGI emerges from a participatory “economy of minds” of this nature, it is more likely to have an ethical and inclusive mindset coming out of the gate. Dr. Ben Goertzel is the CEO of the decentralized AI network SingularityNET, a blockchain-based AI platform company, and the chief scientist at Hanson Robotics. 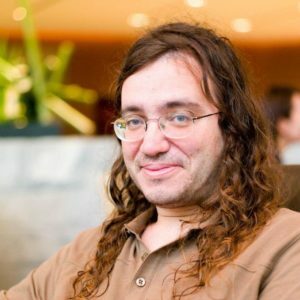 Dr. Goertzel also serves as Chairman of the Artificial General Intelligence Society and the OpenCog Foundation.